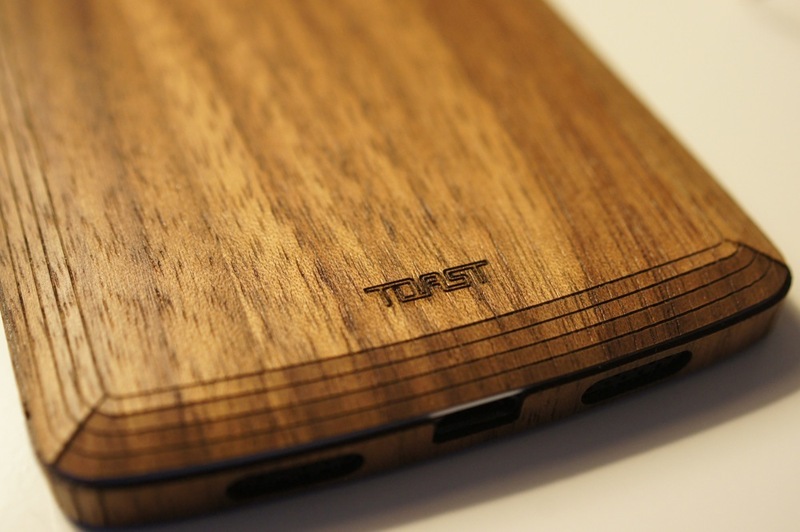 Back when we wrote up our tour of the Toast cover factory, the only thing people wanted to know was when the Nexus 5 cover was going to be available. 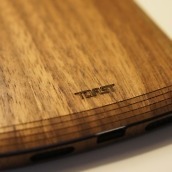 We can gladly say that the day has come, and anyone looking to grab a wood skin for their device can now do so through Toast’s website. 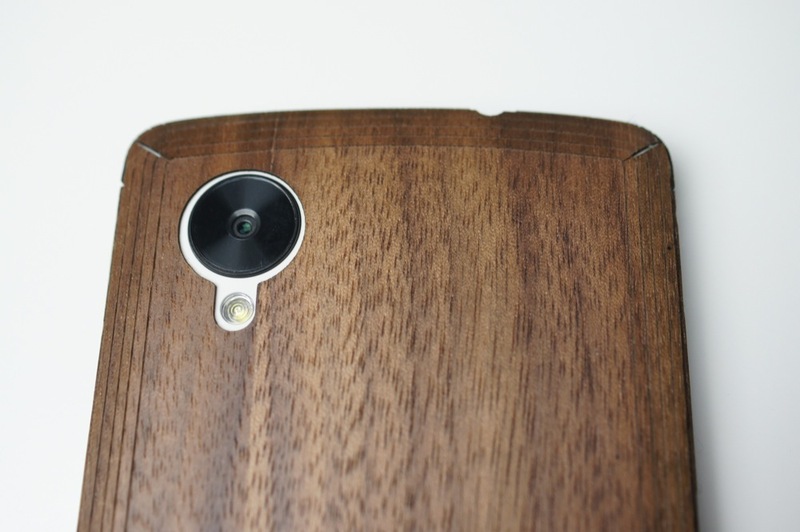 I was sent a prototype of the case, and I have actually been surprised that I have not wanted to take it off of the device, since usually I like to keep my phones naked. 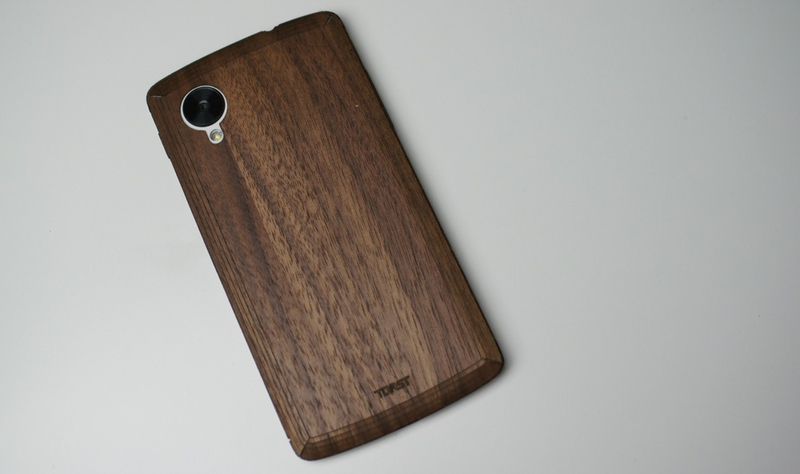 The case feels nice on the device, and since the wood is burned during cutting and branding, the cover actually smells quite good. Even better than a taxi cab air freshener, depending on your feelings toward the smell of burnt wood. 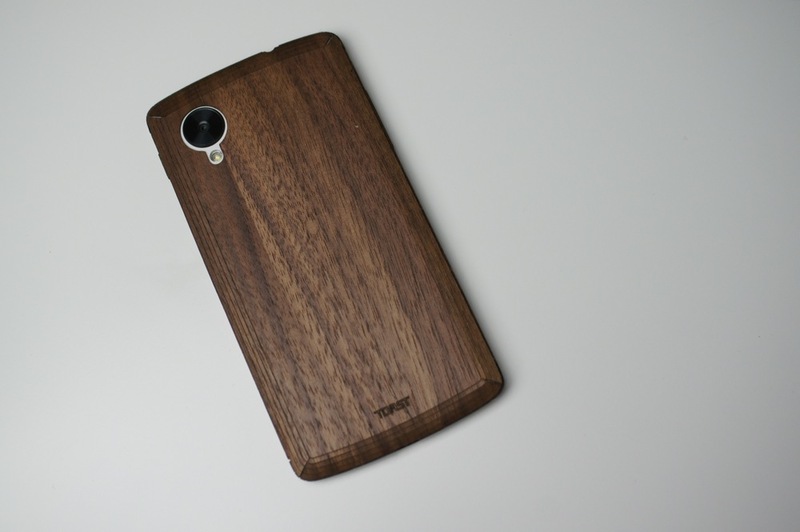 Regardless of that, the skin is available in four different colors – there is a bamboo, walnut, white-washed ash, and ebony. 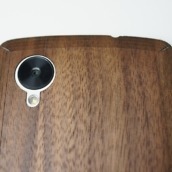 You can also choose to add custom burnt text to the cover, which can add a bit of customization and personalization if you so desire. 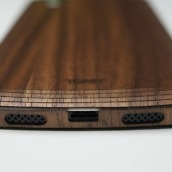 The price of the skins start at $30 and then goes to $35 for custom text. 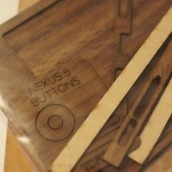 Again, we are talking “Made in the USA” quality here. 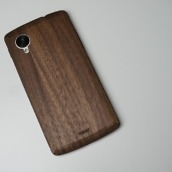 Definitely worth a look if you wanted to add a flare of wood to your Nexus 5. 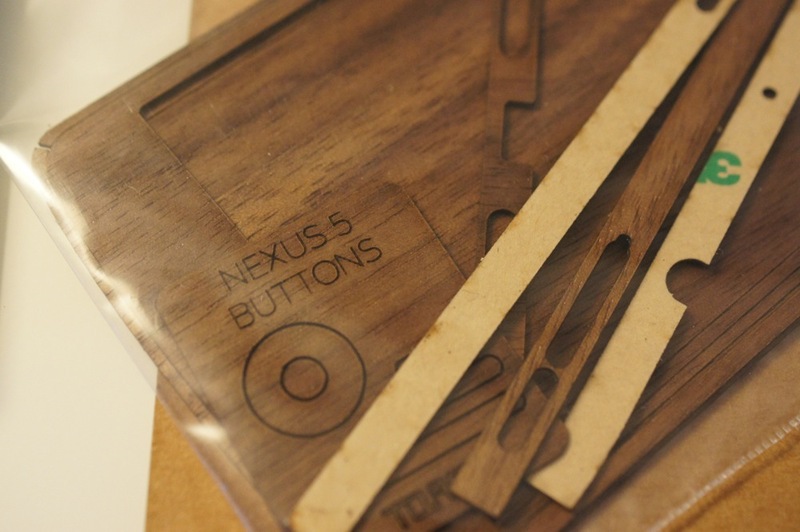 And if you don’t have a Nexus 5, they have plenty of other Android device options as well. 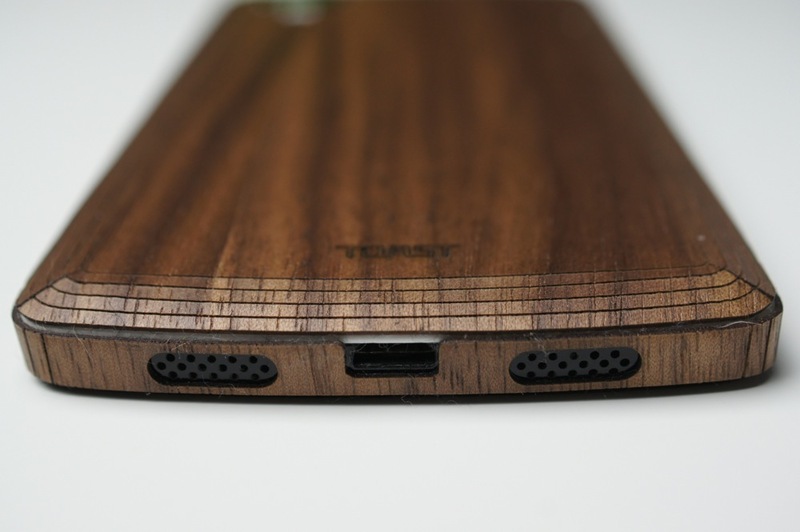 You can check out Toast’s Nexus 5 skins here. Samsung's NotePro 12.2 and TabPro 8.4, 10.1, and 12.2 Tablets Launch February 13 in the U.S.